It is an infrared movement sensor. It will switch the light on when it sees movement in the room. 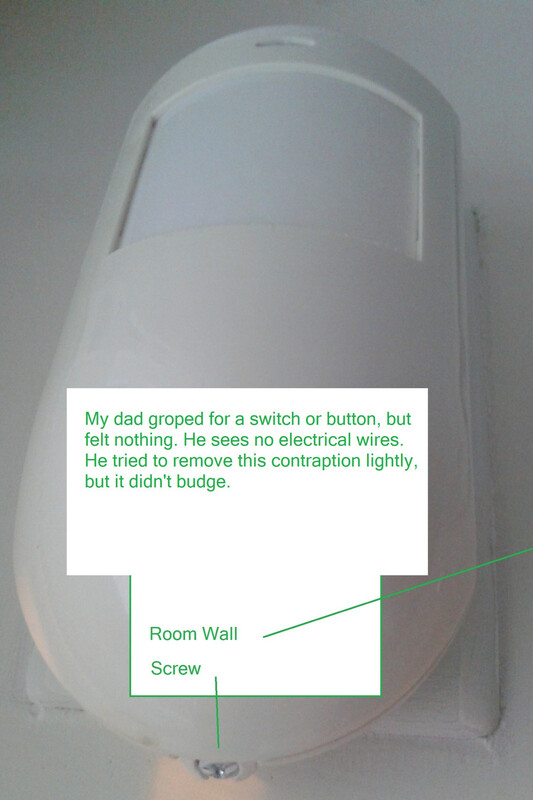 There is an explicit touch-switch in the lower area, if you tap it, it toggles the light on/off.